To be held at SCHOEMAN PARK GOLF CLUB on the 27th June to the 1st of July 2016. 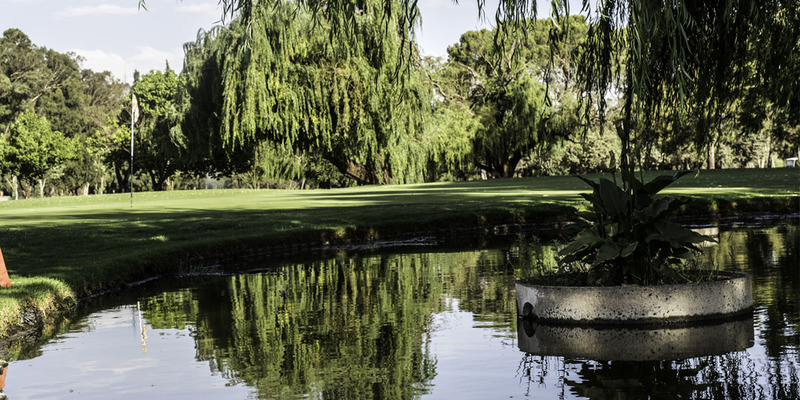 Conditions of play: The competition will be played under the rules of Golf as approved by the R & A Rules Ltd and the Local Rules of Schoeman Park Golf Club. 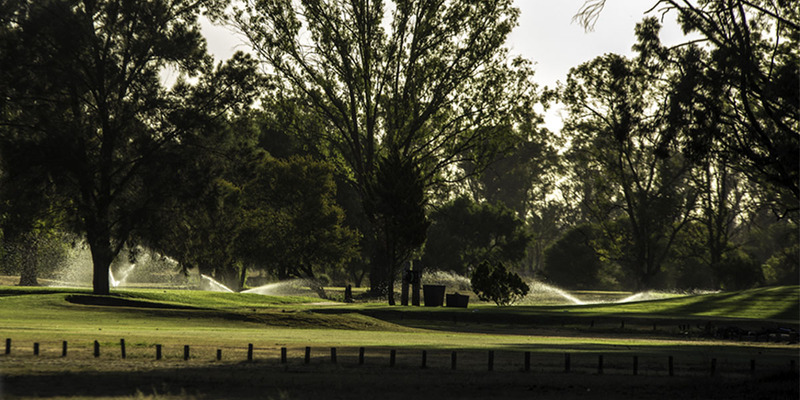 Open to Amateurs who are members of a Golf Club affiliated to a Union recognized by the SAGA and who have an official handicap as assessed in terms of the SA Course rating and Handicapping System or other system acceptable to the SAGA. New players will be accepted without official handicaps for the development of golf at the Club. Form of Competition:The competition will be played over 90 holes IPS, 18 holes per day. Daily winners as well as overall winners will receive medals and/or prizes. Entrance Fee: R600-00 for Tournament. Proof of payment to accompany entry form. Banking details: ABSA 490000208. Branch 632005. Ref: Name and Classic. Included: Entrance into Putting and Chipping Competitions, Coaching Clinics, Golf orientated activities as well as an Attendance Certificate. Refreshments (hotdog & chips) will be provided after play. Closing date: Wednesday 23 June 2016 @ 12:00. Draw and starting times: Tee off from 07:30 to 08:00 except on Thursday 30 June when tee off will start at 07:00. Decisions: Decisions and disputes will be dealt with by the Tournament Director. Dress Code: Only conforming Golf attire will be allowed. Caddies: Only local Club caddies allowed. Outside caddies must have permission from the Tournament Director. Parents will allowed to caddie for the under 11 players.